The SISE's combines Cyber identity vetting processes with a new one-of-a-kind geo-collaborative technology and unique data sets to create a visual regional common operating picture to support operational decision makers at the local, regional or national level. 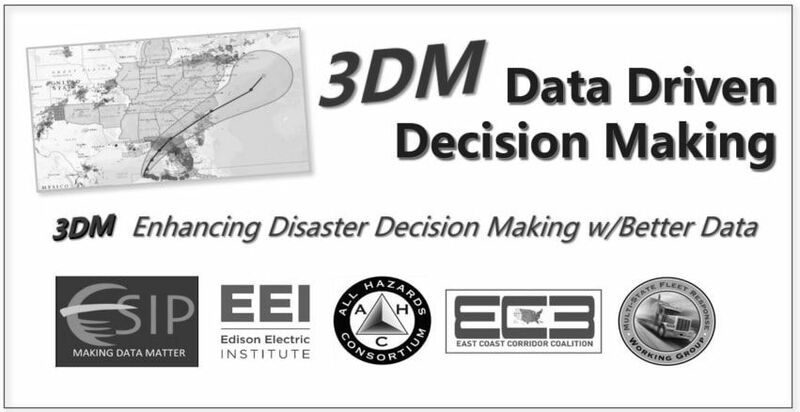 Created in 2015, the SISE continues to sustain and mature and has been operational in multiple exercises and major incidents on the East Coast of the U.S.
critical in order to assess a situation and make critical decisions in 30 seconds. The results are simple...30 second decisions today on issues that once were thought impossible to fix. As operational problems are identified during a disaster, the AHC's SISE working group develops a use case template to fix it. By developing short-, mid-, and long-terms solutions for each problem, the SISE stakeholders quickly work together to locate existing solutions (e.g. research, apps, solutions, processes, training, and data sets) that can be tested during exercises and/or live events. A service will be available in 2018 called the SISE Appstore... which will serve as a one-stop-shop for unique disaster response apps and solutions jointly developed by government and industry working together within the SISE framework. The SISE Appstore will feature a simple, annual subscription model to serve the beginner, intermediate and advanced users with their disaster management information, planning and exercise needs. Private sector driven information sharing with government is the next frontier. 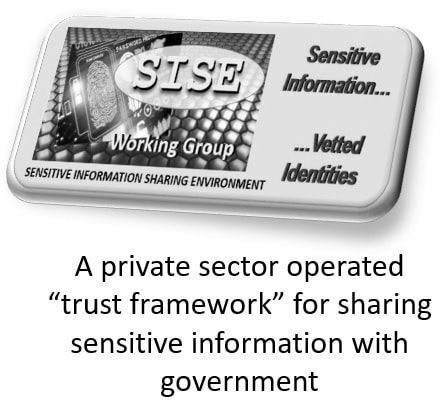 The ability to organize information and data into use cases; allow vetted public/private sector users to access it for operational purposes; and provide simple visual access to a common operating picture and decision tools...... this is the vision for the SISE. Combining leading edge cyber security technologies will enhance the access processes along with data privacy.